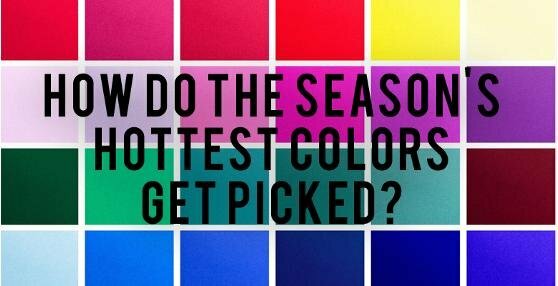 How Do The Season's Hottest Colors Get Picked? 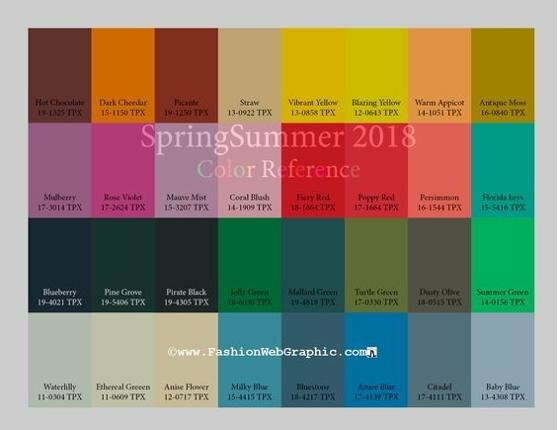 Have you ever wondered who decides what colors are going to be the 'it' color each season? We as consumers fall in love with the color trends each year, but have you ever thought about where they actually come from? 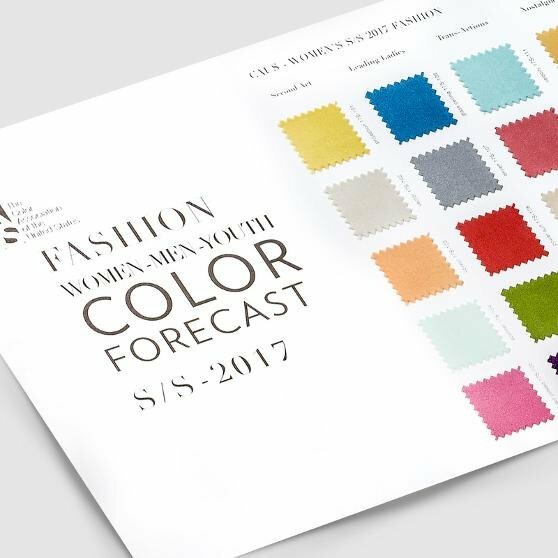 Color trends are established on an annual basis by color forecasting organizations. 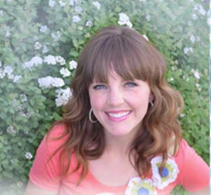 They research color direction and forecast color trends with impeccable accuracy. Three of the best known and most influential are The Color Marketing Group (CMG), The International Colour Authority (ICA), and The Color Association of the United States (CAUS). Why the yearly change? We crave change, and we are often very impatient for it. We live in such a fast paced society, where information is literally available 24/7 at our fingertips. Instagram, facebook, twitter, and other social media platforms have only sped up this process! When fashion or interior design changes and a new look or color is introduced, people are usually incredibly receptive in order to stay current and in style. Color forecasting might seem like a trivial thing, but it actually affects EVERYTHING. The color of the shirt you are wearing, the paint color on your front door, the new shade of lipstick you picked up the other day, and all of the colors woven throughout your living room rug were determined and selected by color forecasting! Isnt' that wild? Roseanna Roberts, director of Color Trends at (CAUS) was interviewed by TIME a few years ago about the role CAUS plays in color forecasting. "We really try to capture a feeling or zeitgeist of what's going on in society," she said. "What are the common threads throughout our cultural patchwork?" Not only are they pinpointing and selecting the hues that designers, manufacturers, and buyers will be working with, but they are also responsible for developing a tangible sensory experience that portrays the mood of our changing world at any time. Doesn't this sound pretty tricky? CAUS was established in 1915, and since then it has grown to make up five important categories: women’s fashion, menswear, youth fashion, interiors/environment and beauty. Forecasting is a complex, meticulous process that occurs two years in advance of the season in question. The trends are forecasted by a panel of committee members who are experts when it comes to color. They each bring in research on and examples of colors that have been resonating with them. "We've had committee members come in with a stone they found on a street, a scrap of fabric, a flower, a spice, anything that really has color," Roberts said. This committee looks at and decides which hues the public is most likely to accept based on an awareness of past and present trends, input from national and international companies that prouduce the colors, national or international events, prominent people, and an understanding of human response or psychological reaction to specific hues. “Because we’re working two years in advance, we obviously want to root [the trends] in as many permanent facts as we can,” she says. “Anything from architecture and films to events, like the Olympics or elections; even a person who has been touted as someone who will be making waves. We try to foresee where our attention will be focusing." Just think! 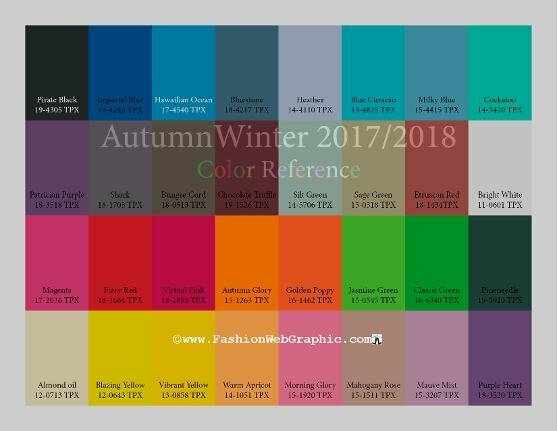 The colors that are popular for Fall/Winter of this year were selected and defined way back in 2015. Isn't that fascinating? So next time you go to the store and die over a vibrant plum throw, a shimmery champagne eyeshadow, or a bright red serving bowl, you can silently thank the World's Color Organizations. They've always got our backs.